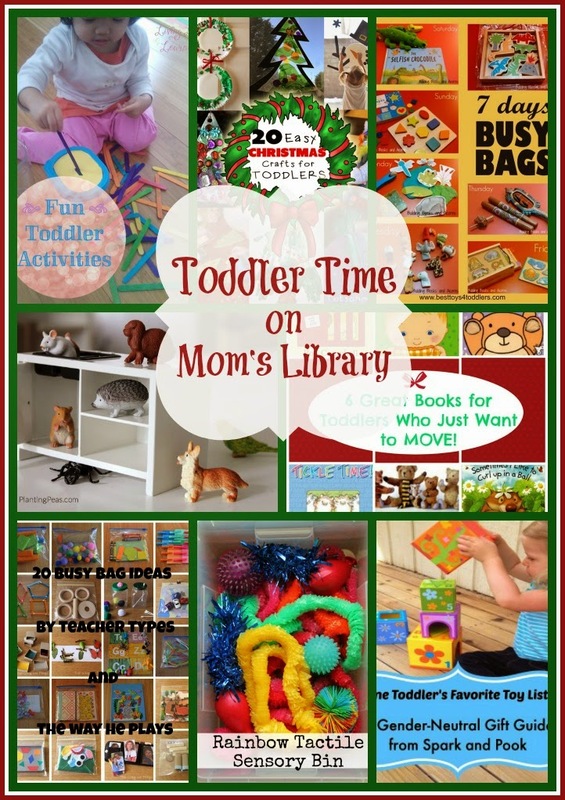 My Toddler Time Features This Week! 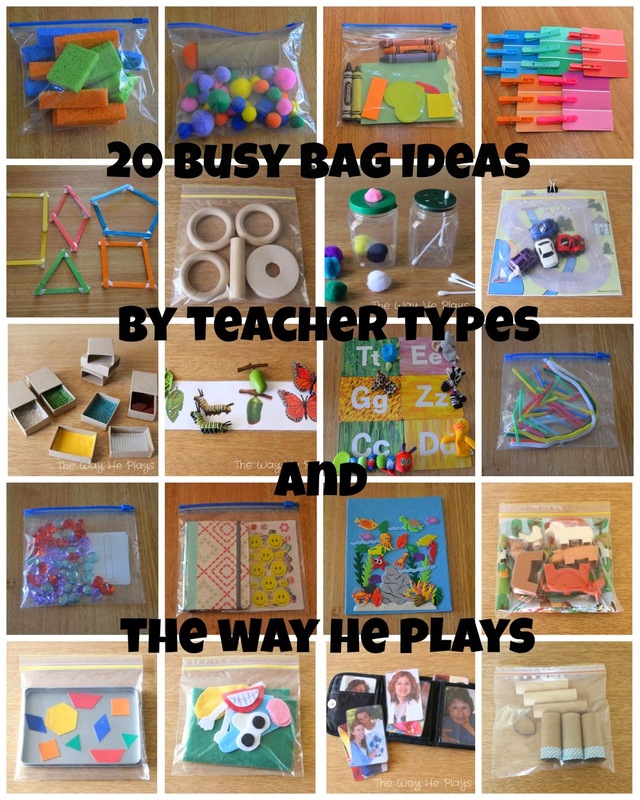 The Way He Plays has a ton of great busy bag ideas! 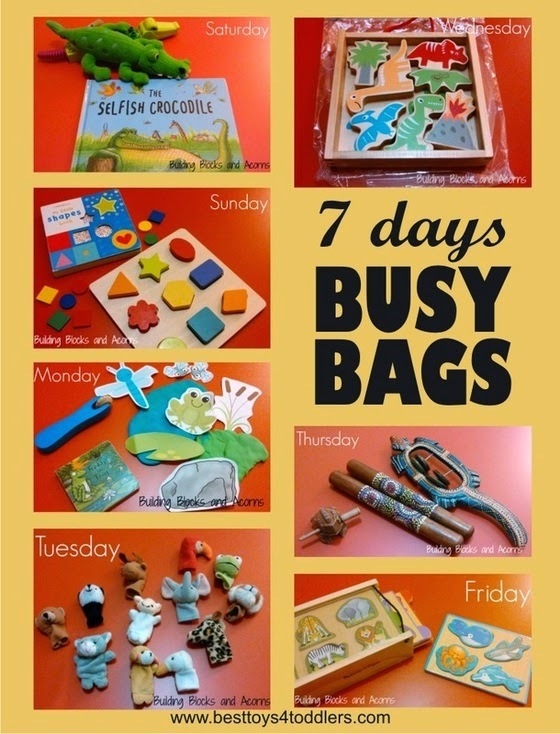 Best Toys for Toddlers has a whole week's worth of busy bag ideas! 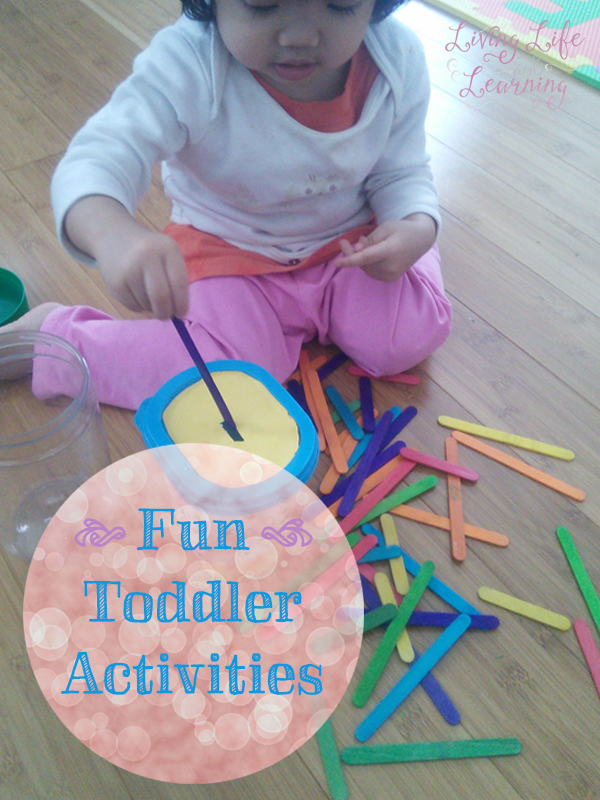 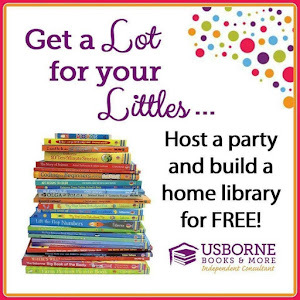 Living Life and Learning came up with a great list of activities for toddlers! 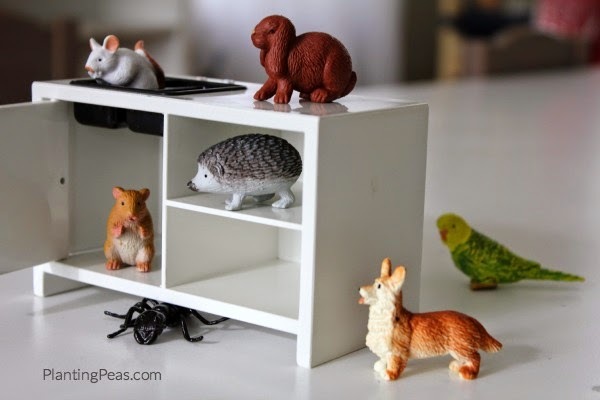 Planting Peas has a fun way to teach toddlers directional terms! 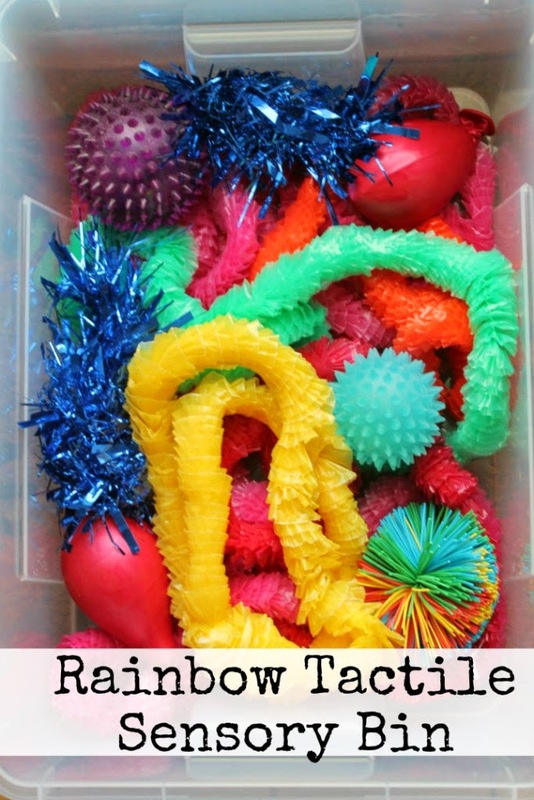 In the Playroom created an adorable sensory bin that I am sure toddlers would be happy to dig into! 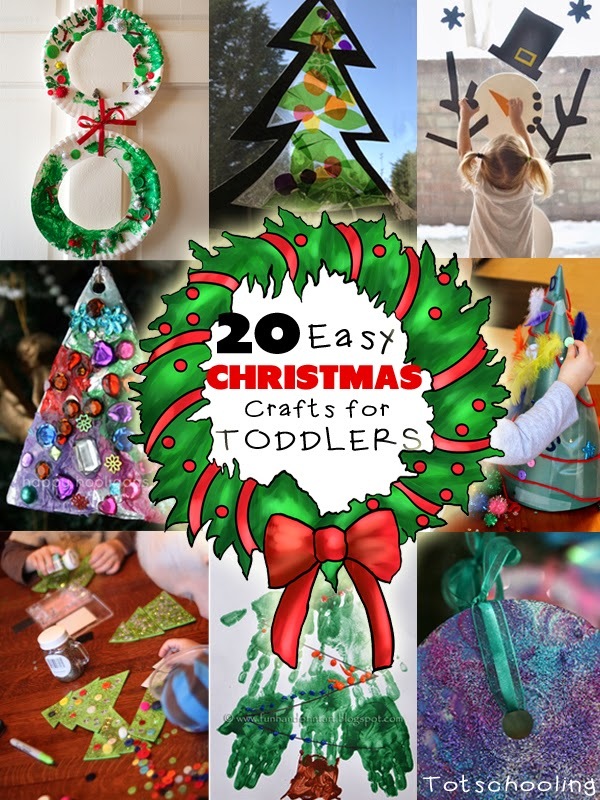 Totschooling collected Christmas Crafts toddlers can do! 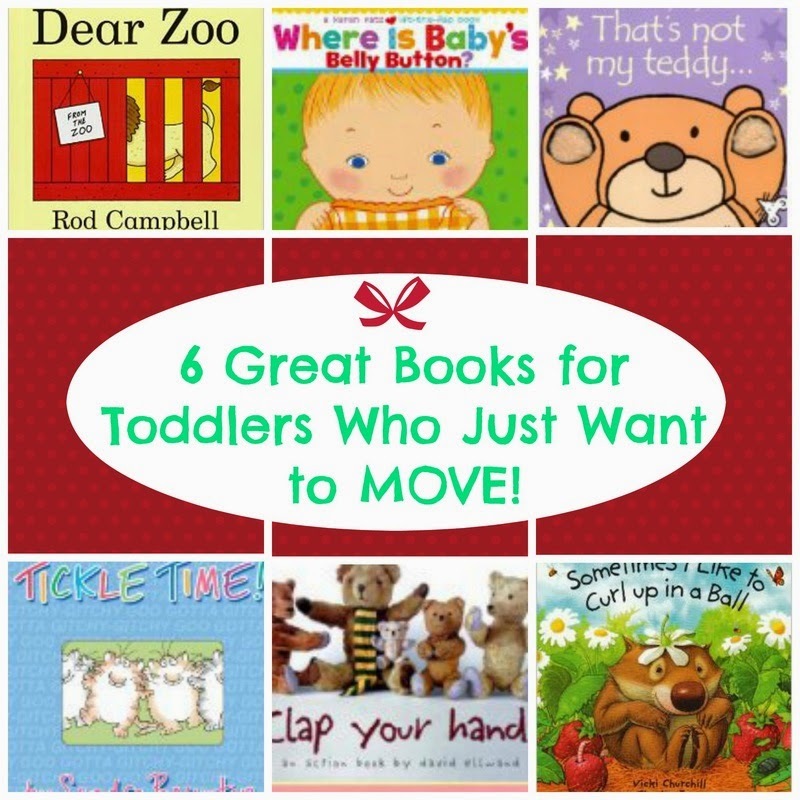 Small People Big Ideas came up with a group of books for busy toddlers! 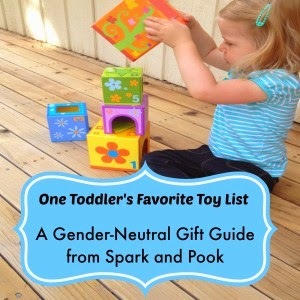 Spark and Pook has suggestions on great gifts for toddlers! 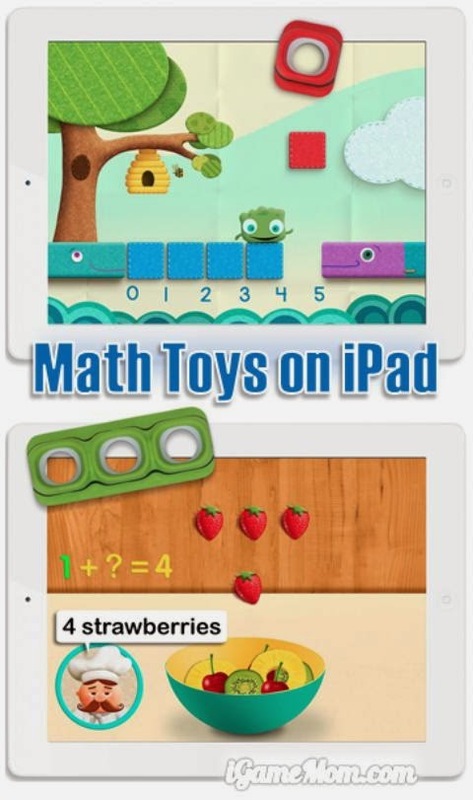 This week we are giving away a Tiggly Counts Toy! 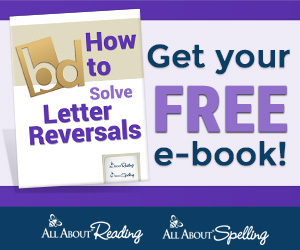 Head over to iGameMom to read more! 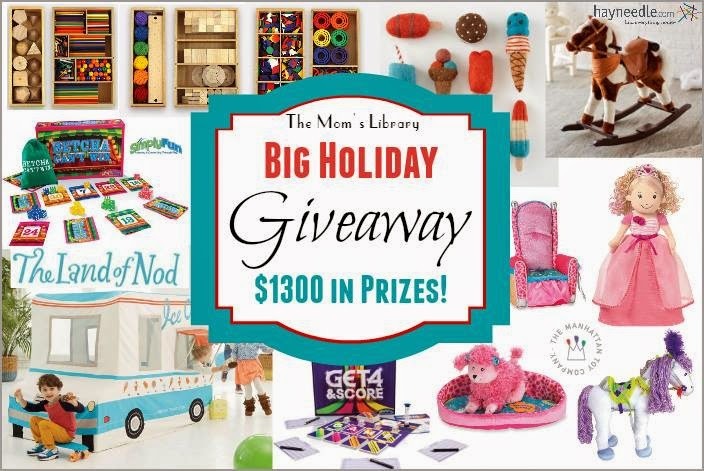 Don't forget to head over and enter our BIG HOLIDAY GIVEAWAY worth over $1300!